Nico and Josh co-curate the “2×3 Series" in New York, which brings together three duos in a night for a mix of separate performances and collaborations. 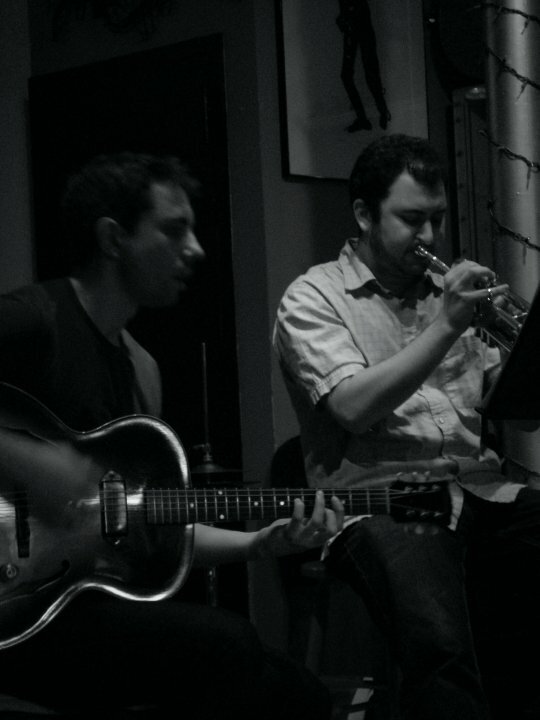 The series has featured many outstanding musicians with established duo projects, including Dan Weiss, Samarth Nagarkar, Kirk Knuffke, Jesse Stacken, Dov Manski, Kristin Slipp, Landon Knoblock, Matt Aronoff, Carlo Costa, Jonathan Moritz, Dave Grollman, Sean Ali. Set times: 1 set @ 8 pm, 2 set @ 9 pm.